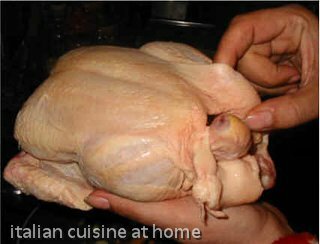 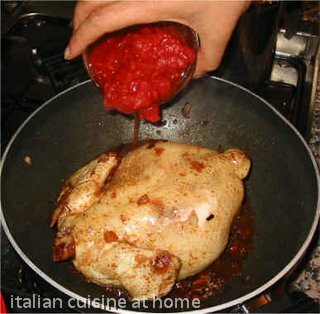 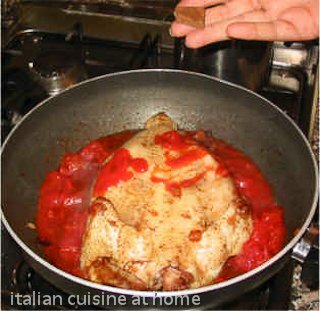 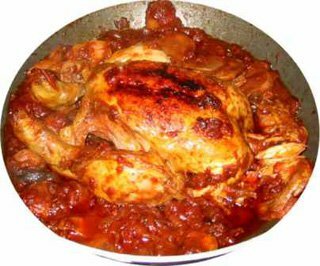 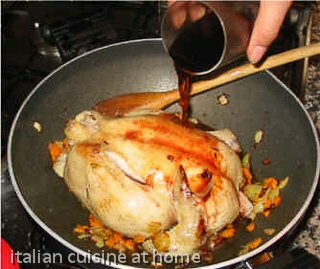 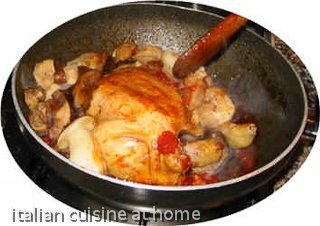 Photographed recipe: Chicken cacciatora Italian style (pollo alla cacciatora), Italian traditional recipe. 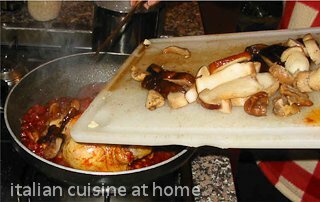 10 minutes before the cooking end add the mushrooms, rinsed and cut to big pieces. 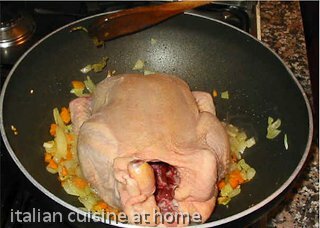 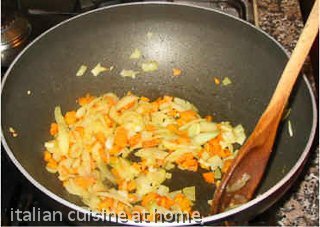 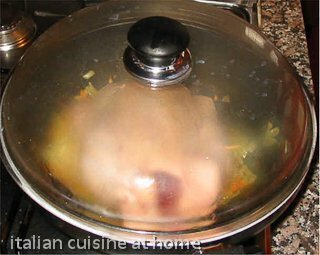 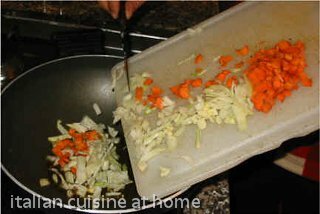 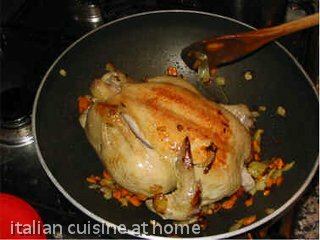 Let it cook, changing cooking side when necessary (the lower boils faster than the upper). 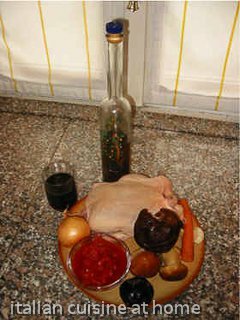 It is very good combined with polenta or mashed potatoes.